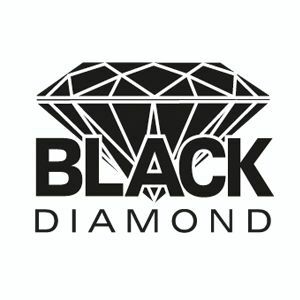 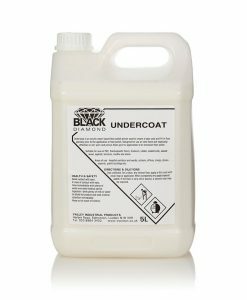 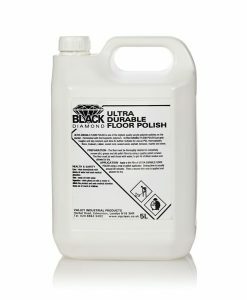 Black Diamond is a specially selected range of professional floor care products that offer a comprehensive range of floor preparation, floor protection and floor maintenance solutions. 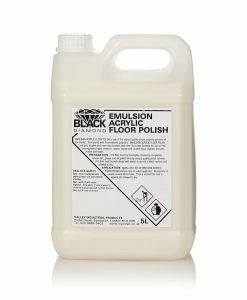 The Black Diamond range offers both traditional and modern floor care formulations, offering a solution for all types of hard flooring in a wide range of environments. 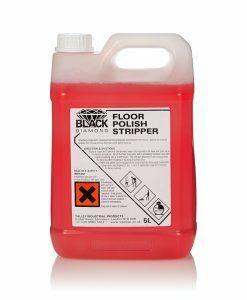 Our floor polishes and floor protection products offer the highest standards of gloss and resistance to wear whilst achieving high standards of slip resistance. 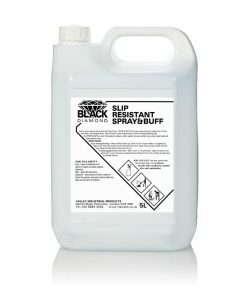 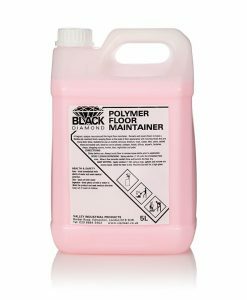 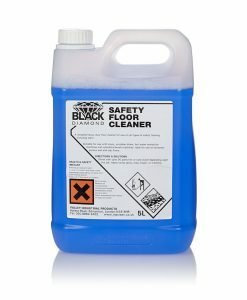 A range of daily maintenance products enabling high levels of cleaning for a variety of floor types and working environments to complement our range of floor polish and preparation solutions.. Black Diamond is an integrated and fully compatible floor care system.